Pentax BC78 battery charger for D-LI78 batteries. 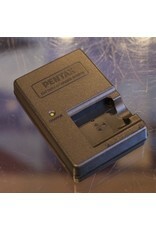 Home / Pentax BC78 battery charger for D-LI78 batteries. 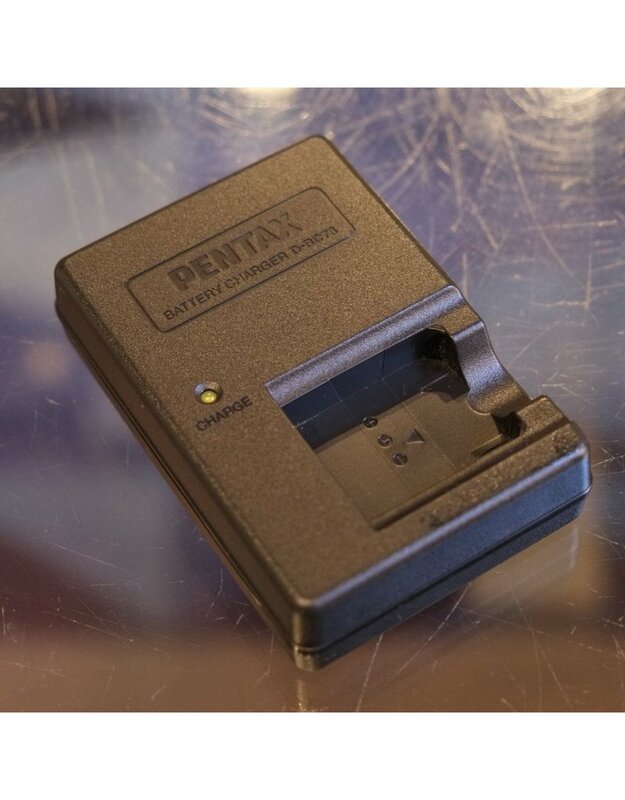 The Pentax BC78 charger is for D-LI78 batteries, found in several Pentax point and shoot cameras.